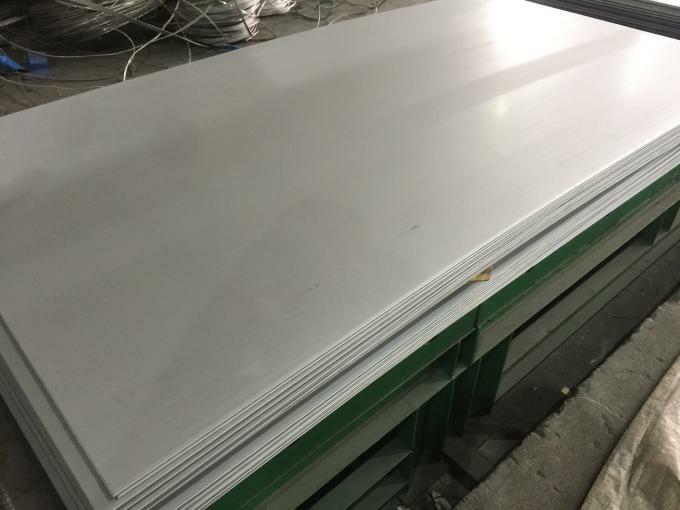 JIS SUS420J1 / DIN 1.4021, Very popular martensitic grade. Corrosion resistant in water and steam. brake discs and mechanical parts. 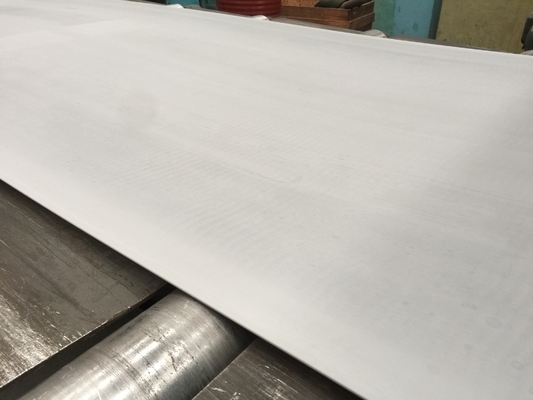 EN 1.4021, DIN X20Cr13 martensitic grades able to be hardened by heat treatment.